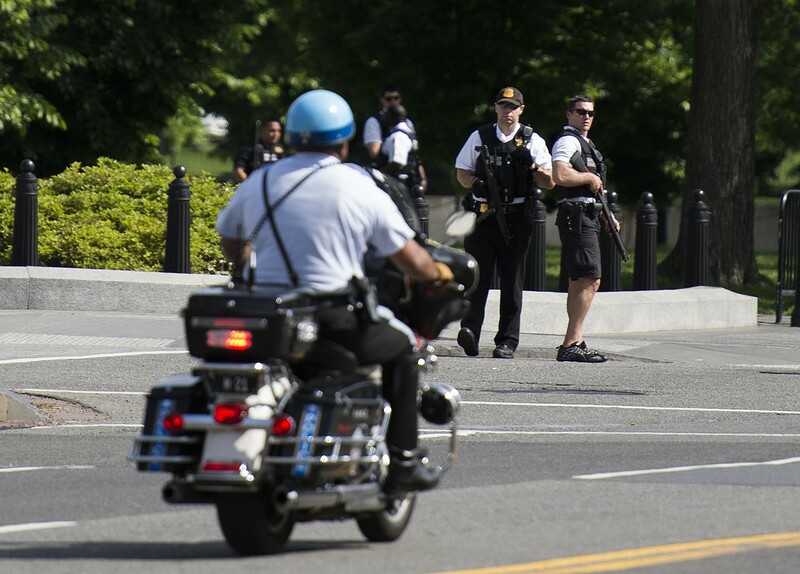 A Secret Service officer patrols near the Eisenhower Executive Office Building on May 20, 2016 in Washington,DC. 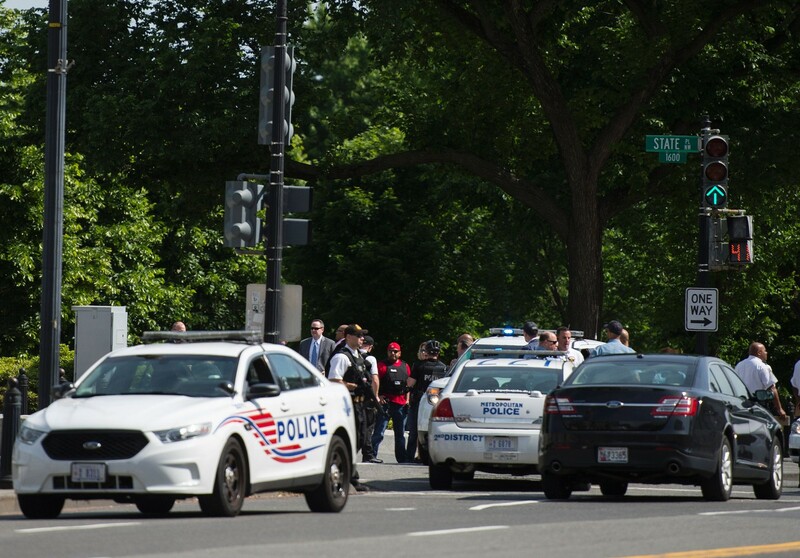 A US Secret Service agent shot a man who brandished a gun near the White House on Friday while President Barack Obama was out golfing, and the man was taken to a hospital in critical condition, officials said. 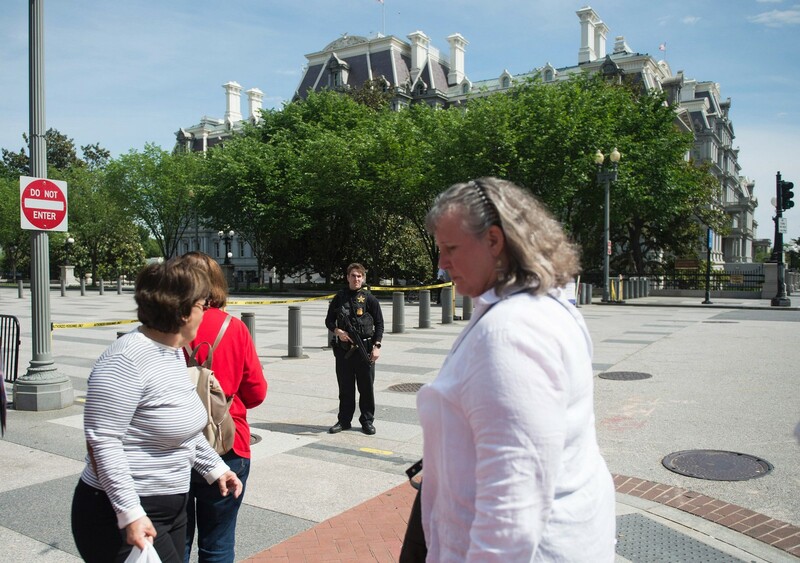 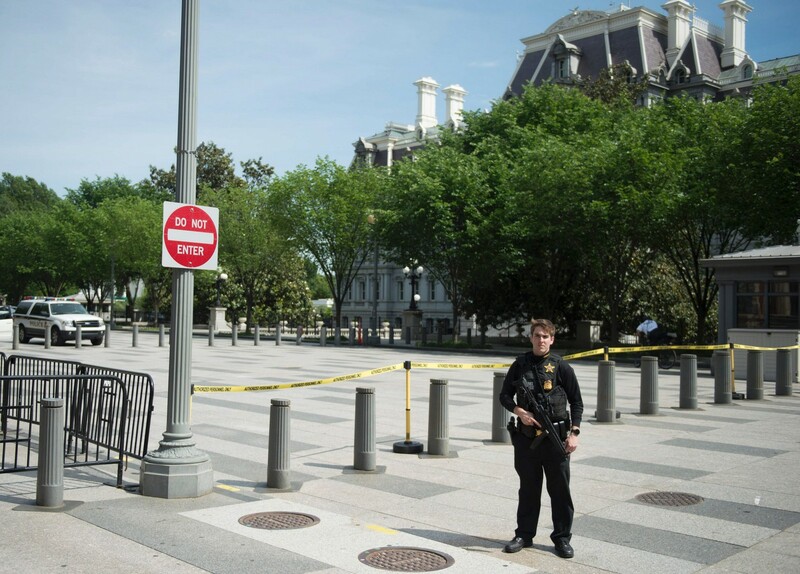 The Secret Service, which protects the president and his family, briefly locked down the White House as a precaution, and Vice President Joe Biden was secured within the White House complex during the lockdown, a White House spokeswoman said. 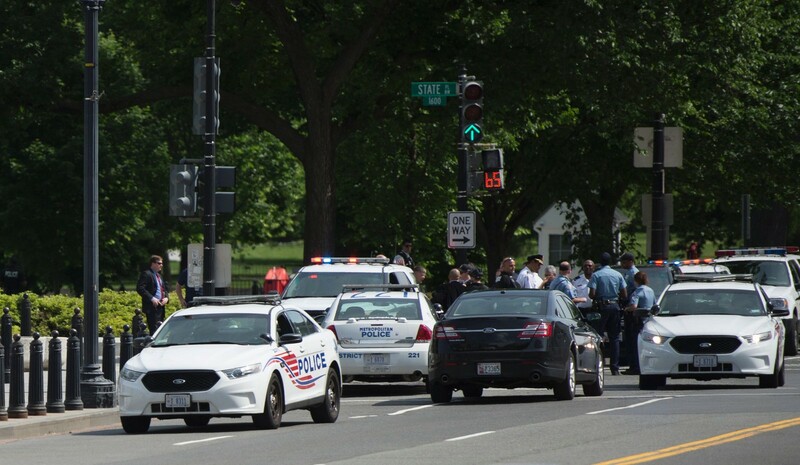 The shooting took place just off 17th and E streets, near what is known as the South Lawn outside the home and offices of the president. 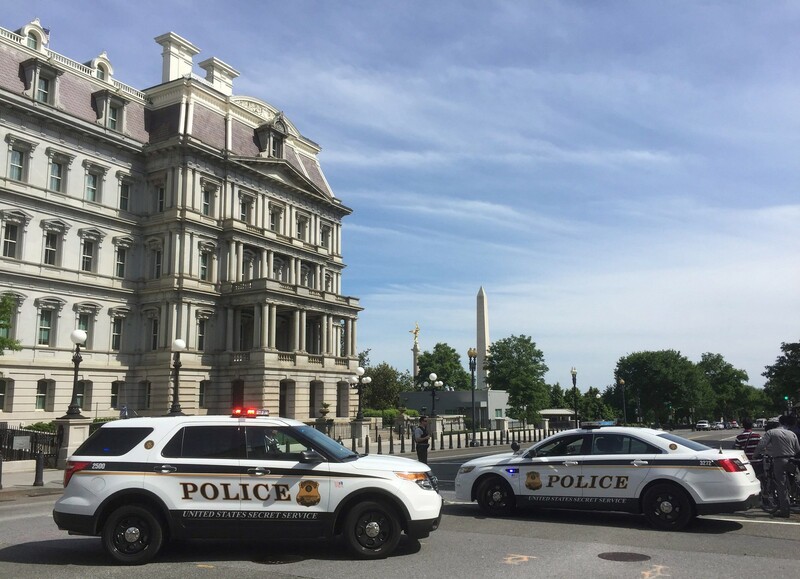 A man carrying a gun approached a checkpoint shortly after 3 p.m. when uniformed Secret Service officers ordered him to stop and drop the weapon, the Secret Service said in a statement. 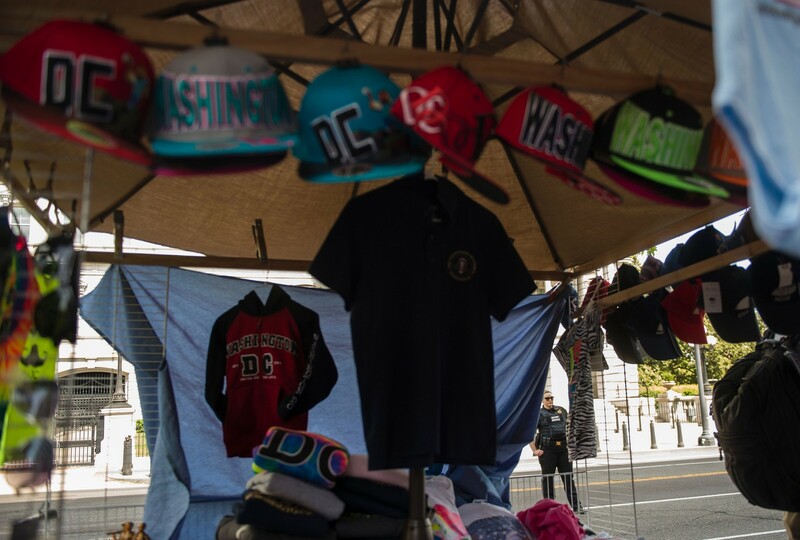 "When the subject failed to comply with the verbal commands, he was shot once by a Secret Service agent and taken into custody," the statement said. 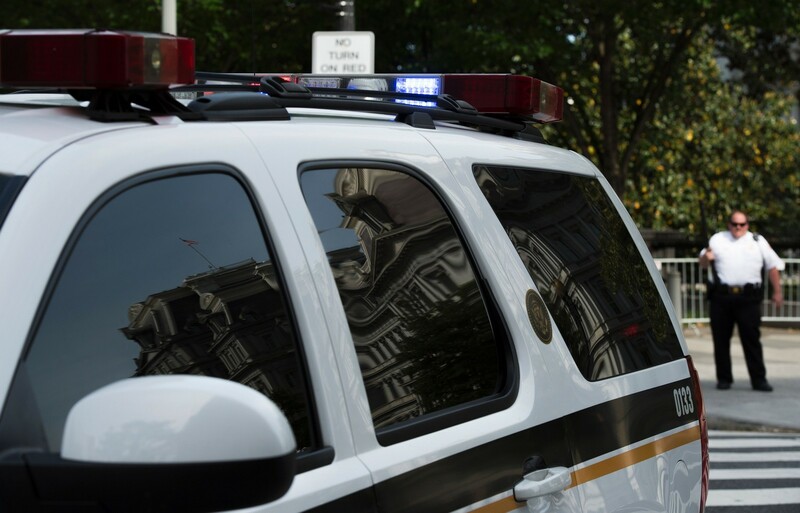 The man was taken to hospital in critical condition, the District of Columbia Fire and Emergency Medical Services Department said. 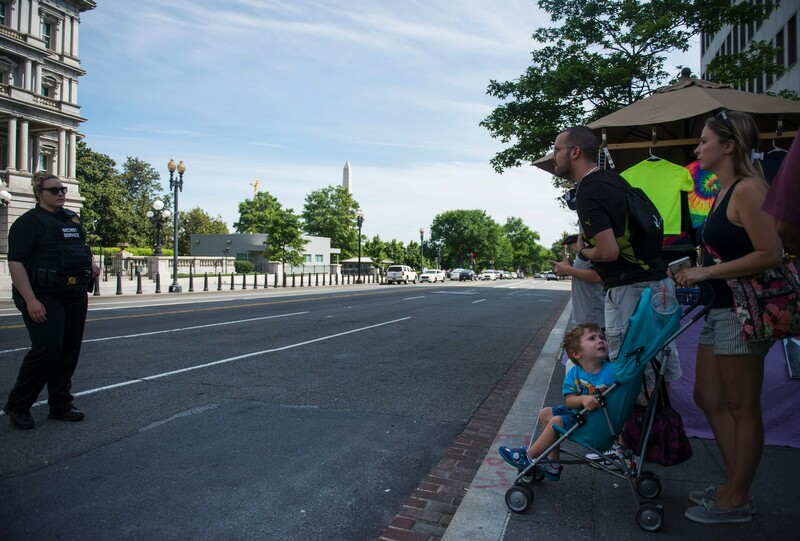 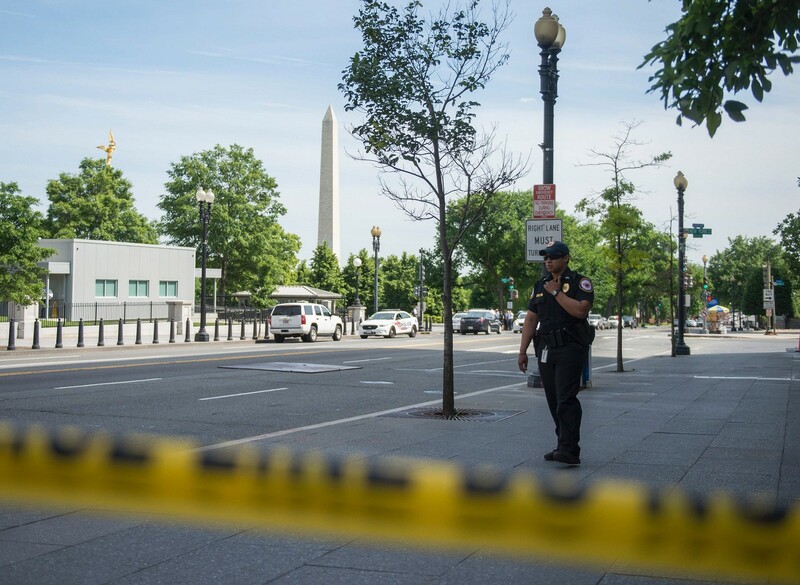 A man who appeared to be in his mid-20s walked to a gate of the White House holding a silver-coloured gun pointed at the ground, said Brett Polivka, a 26-year-old visitor from Texas who was near the south side of the White House. 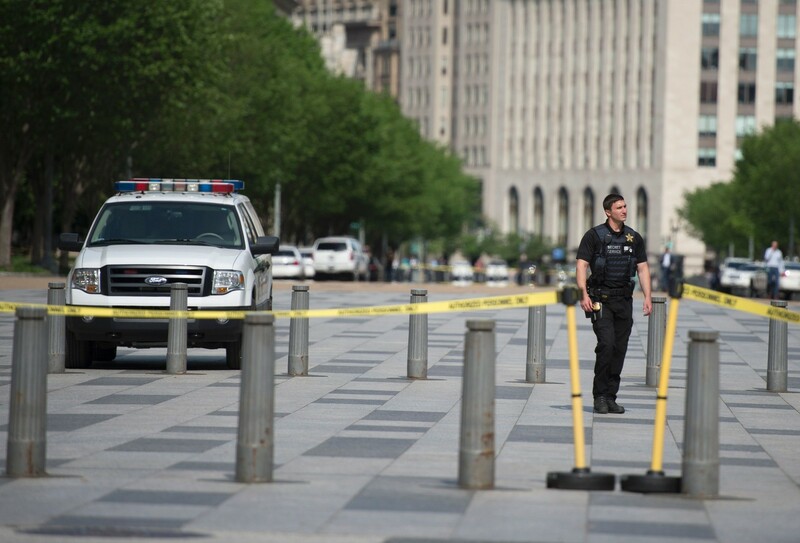 "A couple officers drew their guns, went right at him and within two or three seconds we heard a gunshot," Polivka said. 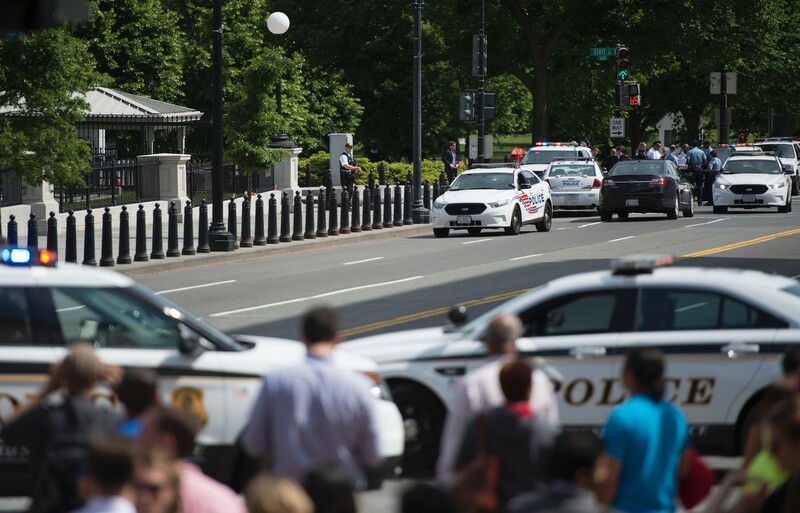 The Secret Service, which also guards other top dignitaries, said all those under its protection were safe, but it did not say if Obama's family was home at the time. 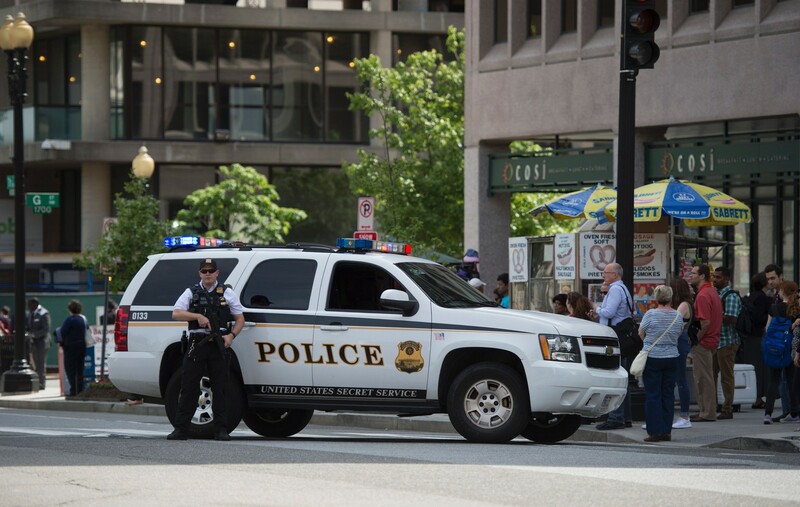 "When the subject failed to comply with the verbal commands, he was shot once by a Secret Service agent and taken into custody," the statement said.The man was taken to hospital in critical condition, the District of Columbia Fire and Emergency Medical Services Department said.